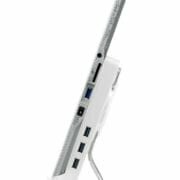 Make your device more useable by adding quality accessories. 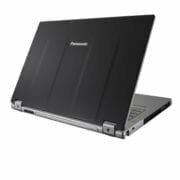 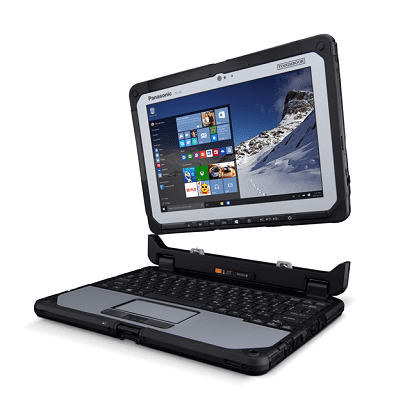 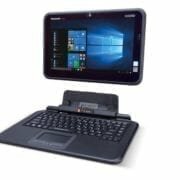 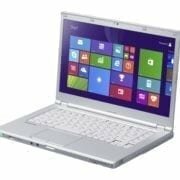 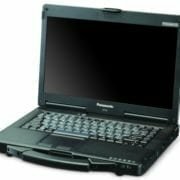 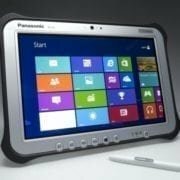 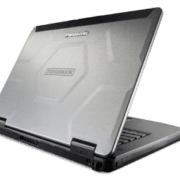 Toughbook notebooks and Toughpad tablets are impressive devices. 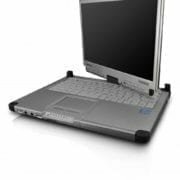 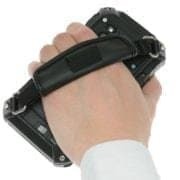 But with the right accessories, their performance becomes even more impressive and fit for purpose. 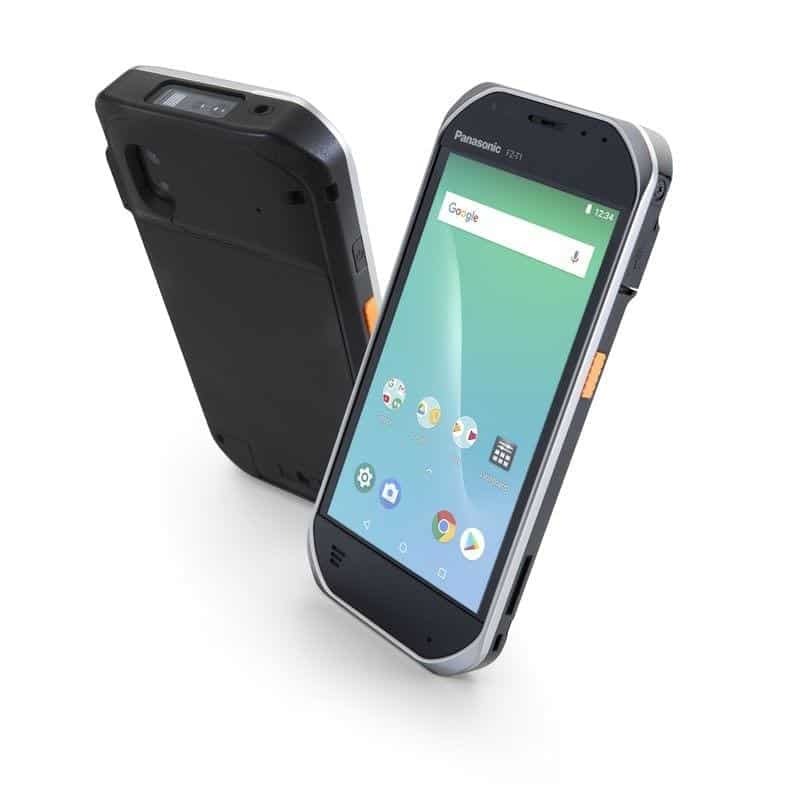 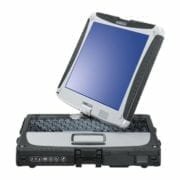 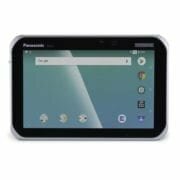 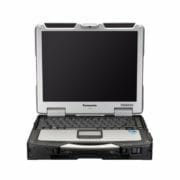 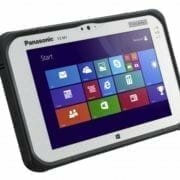 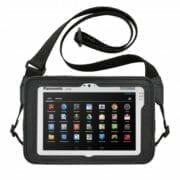 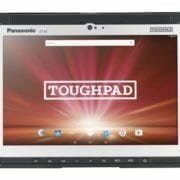 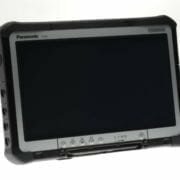 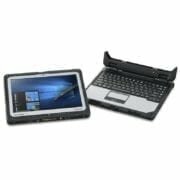 With a range of accessories designed specifically for each individual model, we can help you gain more productivity and greater ROI from your Toughbook or Toughpad models.